Ferienwohnung Graseck in Garmisch-partenkirchen is an apartment building. 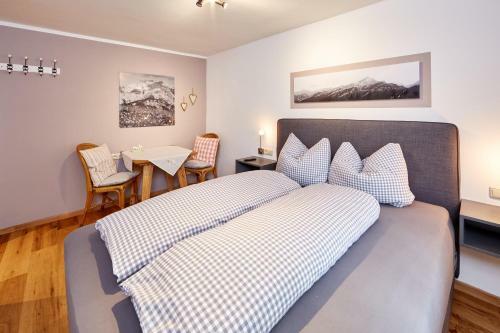 Offering free WiFi and garden views, Ferienwohnung Graseck provides accommodation set in Garmisch-Partenkirchen, just a few steps from Historical Ludwigstrasse. 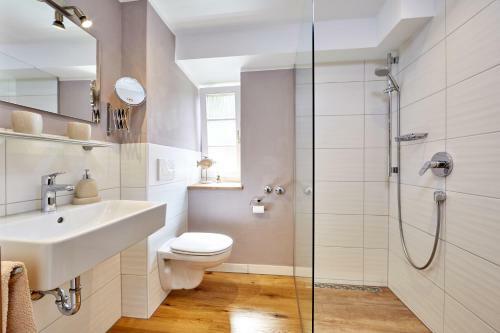 The Richard Strauss Institute is within 300 metres of the apartment. 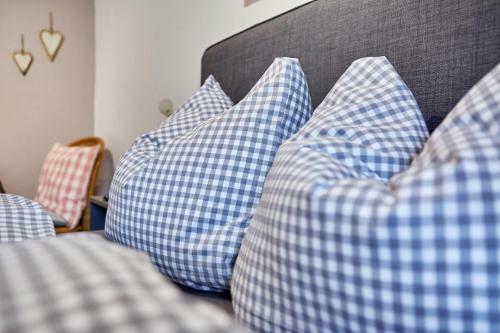 The apartment is located on the ground floor and is fitted with 1 bedroom, a flat-screen TV with cable channels and a fully equipped kitchenette that provides guests with a dishwasher and a microwave. 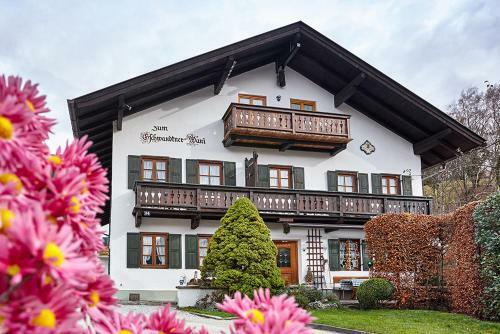 Garmisch-Partenkirchen City Hall is 600 metres from the apartment, wh...ile Werdenfels Museum is 700 metres from the property. 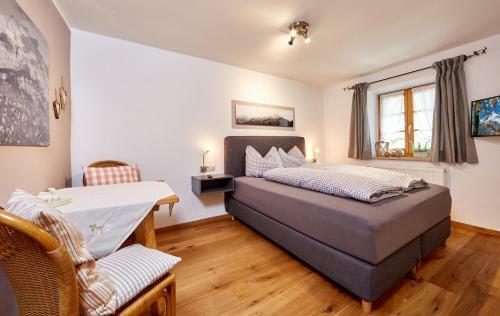 Offering free WiFi and garden views, Ferienwohnung Graseck provides accommodation set in Garmisch-Partenkirchen, just a few steps from Historical Ludw...igstrasse. The Richard Strauss Institute is within 300 metres of the apartment. 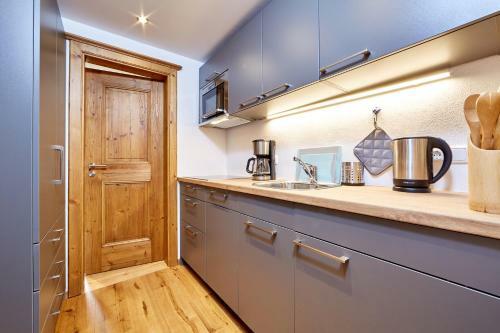 The apartment is located on the ground floor and is fitted with 1 bedroom, a flat-screen TV with cable channels and a fully equipped kitchenette that provides guests with a dishwasher and a microwave. Garmisch-Partenkirchen City Hall is 600 metres from the apartment, while Werdenfels Museum is 700 metres from the property. 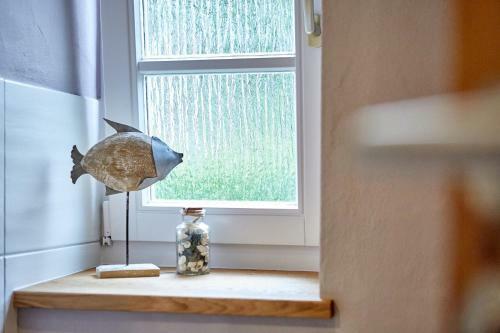 When would you like to stay at Ferienwohnung Graseck?